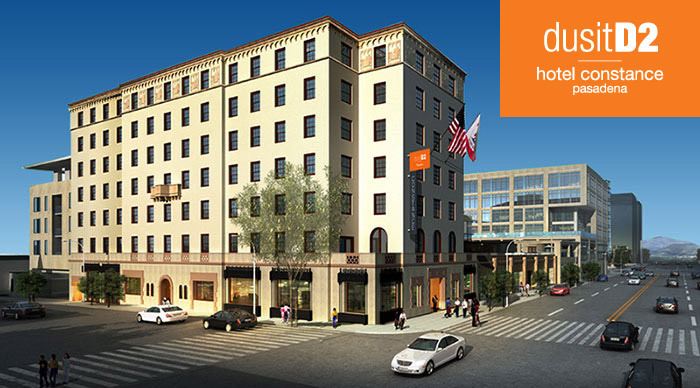 K2 Clean Energy Capital provides turnkey project development and PACE financing solutions to hotels, shopping malls, high-tech and industrial manufacturers, food processors, distributors, and agricultural operations. Our objective is to first to evaluate your facility and operations and then to reduce your operating expenses along with your environmental footprint. 1Our process starts with STEP 1: Energy Audit and Financial Assessment to quantify the energy efficiency measures and associated cost savings and present the financing options. We conduct a site evaluation, property due diligence, and facility energy audit; provide a recommended list of energy efficiency and renewable energy projects; and develop energy cost savings projections and financial cost analyses for each project. This provides the Property Owner with the intelligence to determine which projects to implement and the means to finance them. 2STEP 2: Project Implementation includes obtaining contractor bids and funding for the project. Once the Property Owner finalizes the project scope, we review the best-in-class energy efficiency technologies and contractors, develop the RFP’s, obtain multiple contractor bids, identify available incentives and rebates, normalize the proposals, and submit the required applications for PACE financing. We act as an independent representative of the Property Owner to obtain the optimal quotes from contractors and rates and terms from financial investors which allows us to then execute the underwriting and approval process for PACE. As part of this process, we also work to gain necessary approvals from the local municipalities and any existing mortgage lenders. Finally, we can support clients during the implementation process with construction oversight and system performance verification as required to ensure the cost savings projections are realized. K2 Clean Energy Capital LLC is an Accredited Supplier to the LA Better Buildings Challenge and is recognized by PACENow, the national PACE advocacy and development organization. 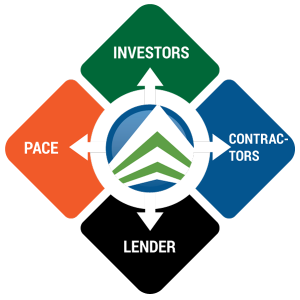 Our firm originated and closed the largest PACE deal in the country in 2014 and is a leading provider of PACE development services.